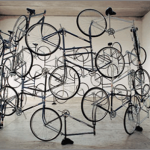 Ai Weiwei, the famous controvert, contemporary and conceptual artist & activist from China, and the most powerful artist of 2011 by The British magazine Art Review, is presenting a new edition of his stunning Forever Bicycles installation from 2011. 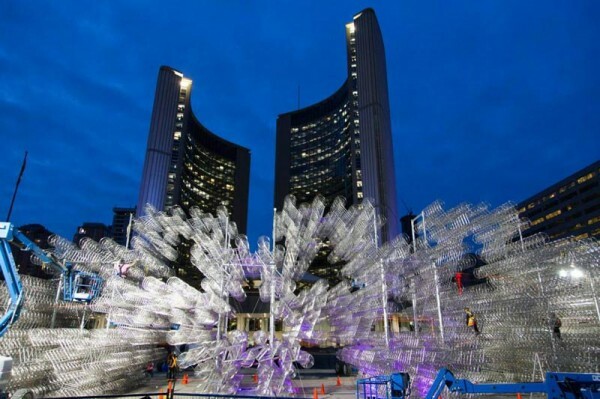 At the current Scotiabank Nuit Blanche in Toronto, Forever Bicycles sculpture is located at the Nathan Phillips Square. 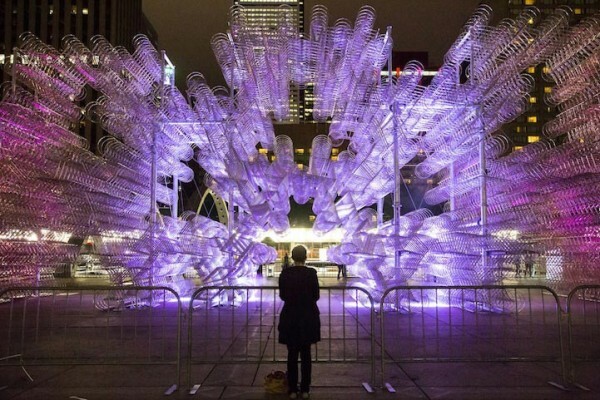 3,144 interconnected bicycles are forming a three-dimensional structure creating an incredible visual effect. 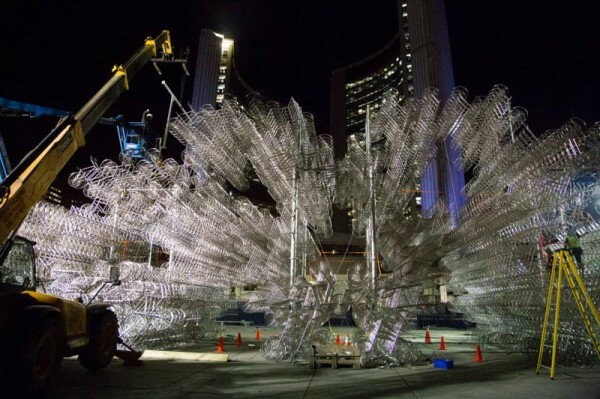 3,144 bicycles, the most Weiwei has used of this work to date, were stacked 100 feet in length and 30 feet in height and depth. 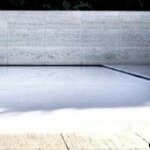 This was the first time the installation has been displayed in an open air, public space. 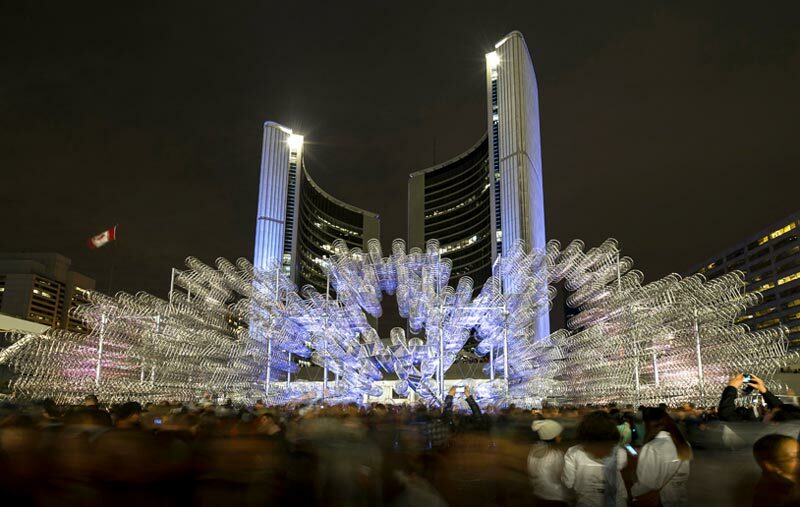 At night it is spectacularly lit up with pink and blue lights. 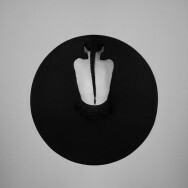 Yong Jiu, literally translated as “forever“, is the foremost bicycle brand in China; Ai re-interprets such everyday found objects in an abstract and symbolic way. 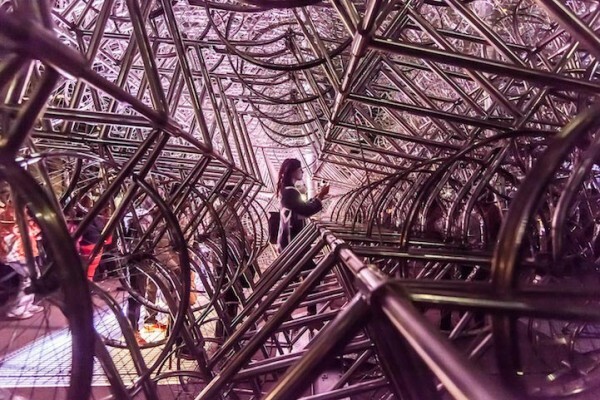 Visitors were welcome to walk between the labyrinth-like space that consisted of thousands of identical stainless steel bicycles that were shipped over the Pacific via special containers. 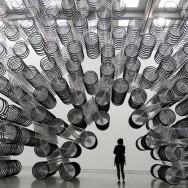 The diverse perceptions of viewing points of Forever Bicycles sculpture create a colossal labyrinth-like, visually moving space, which represents the changing social environment in China and around the globe. 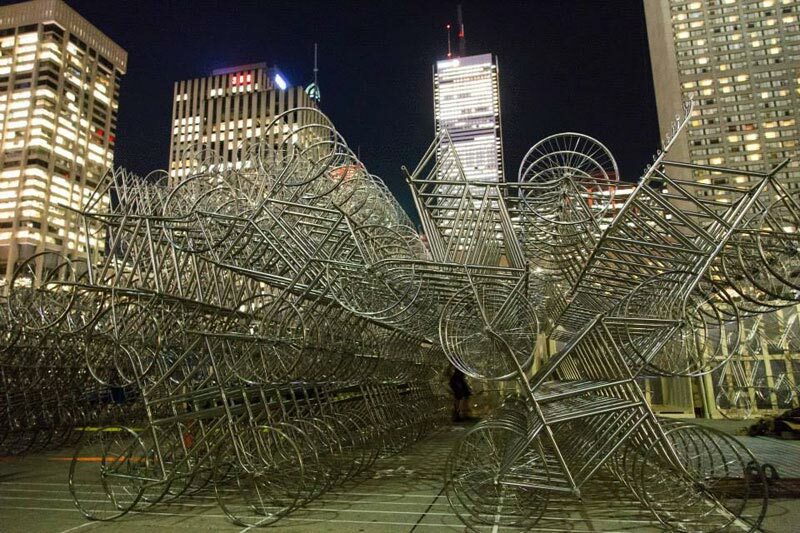 Forever Bicycles is one of six projects that Scotiabank Nuit Blanche will be exhibiting through the end of October. 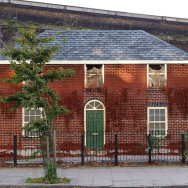 It will stay up until October 27, 2013. 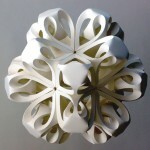 Learn more about Ai Weiwei in books and movie .